We have many years experience as landlord and property renovations and have established this agency to help landlords be compliant with the Selective Licensing and The Fitness for Human Habitation Bill. We can offer advice and guidance and have a bespoke Selective Licensing Property Management service for landlords that don’t normally use agents. The service helps you get a licence and aims to keep you and your property compliant with the Selective Licence Conditions. Our business model is about ensuring our landlords are compliant. Let is manage your property whilst you apply for your licence or get used to the new regulations. Then you can step away and manage the property yourself. We offer all the traditional lettings agency services and more. We are experts in Tenancy managment and can offer bespoke intervention and mediation services. The companies house register confirms out status as a Private Limited Company registered in England. NG5 6LJ. We are registered in England. 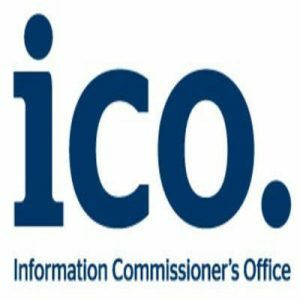 Company number 10530079. 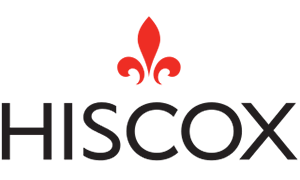 We have Public Liability and Professional indemnity insurance. These are to protect our clients if we do something wrong that causes you a financial loss. Refund Policy - Property management - Initial payment of £149 for setup is non refundable once service has commenced. Manangement contract is a minimum term of 12 months and is by monthly installments of between £39 per month per letting. Once initial term has expired then one month notice is required to terminate the contract. 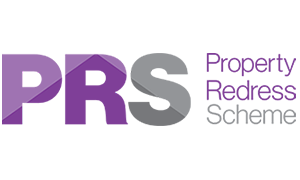 We are a member of the PRS and in the unfortunate circumstance that we cannot resolve your complaint then you can contact the PRS who provide an impartial independent investigation. If they find in your favour then we are bound by their decision. 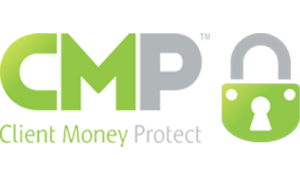 CMP is a Client Money Protection Membership Scheme for Property Agents to protect their clients’ money against the theft or misappropriation of the client money by the Member’s owners. 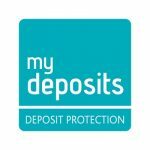 All our deposits are protected on the My Deposit scheme. There are very strict rules regarding tenancy deposits. Where we create a new tenancy we will register the deposit and issue the right paperwork to your tenant. The coach convoy concept was born out of my desire to give something back and I started this when I worked at Sandicliffe Motor Group. In my mind there is so much more we can do ! In society things generally recycle and the current children in care cohort are no exception. If you look at the detail in the statistics then you will find that the kids in care are generally the kids of the kids that were the kids in care. The local authorities do a good job in general and have complete responsibility for these kids however it is also our responsibility as a community to provide an extended network to these children who through no fault of their own are in care. We are currently working with the Local Authorities to create a care pathway for children in care and care leavers.